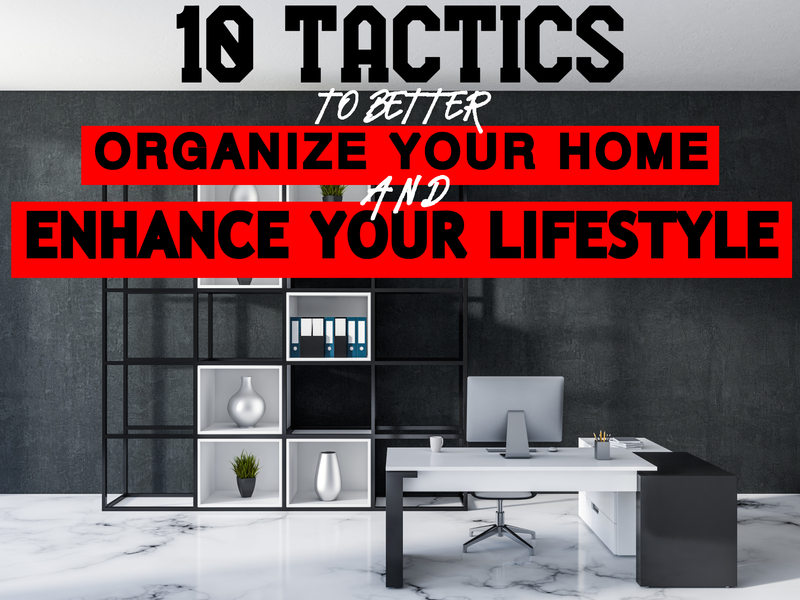 Whether it be part of springtime cleaning, or an effort another time of year to bring order to your home, you may be looking for tips and strategies to better organize. 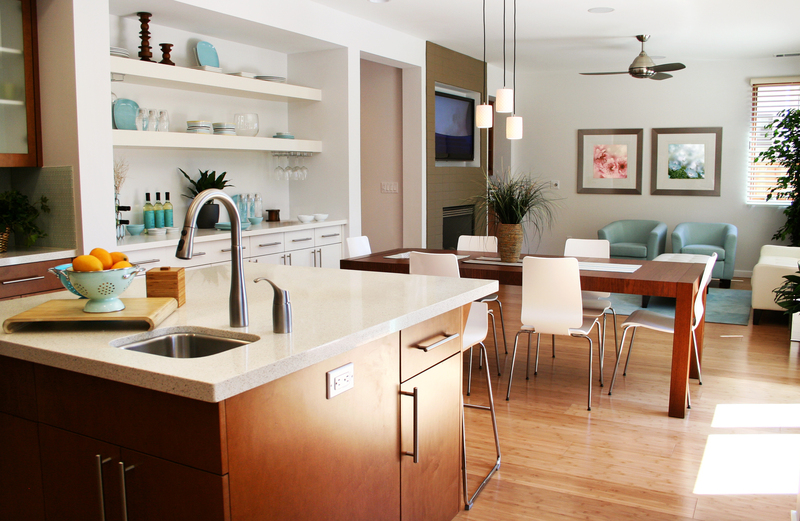 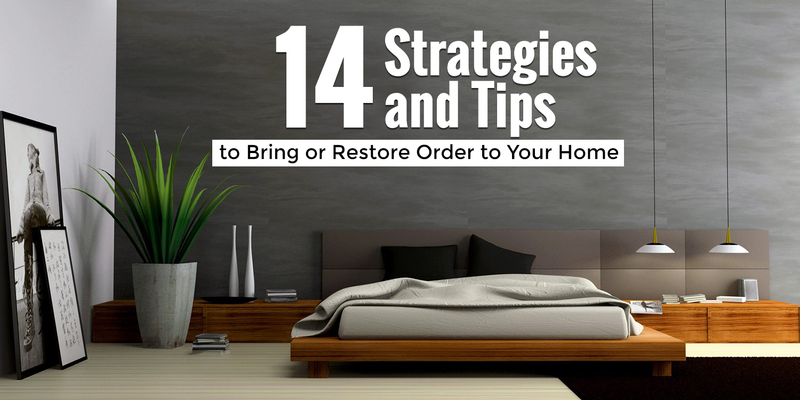 There are 14 tips that you will want to seriously consider employing when it comes to bringing or restoring order to your home. 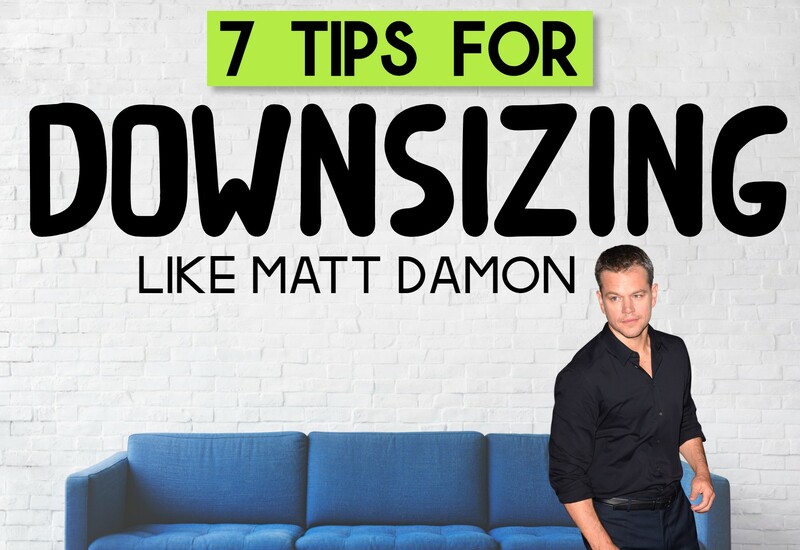 Some of these suggestions may seem pretty simplistic. 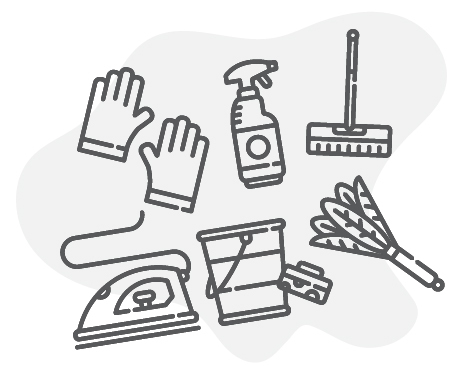 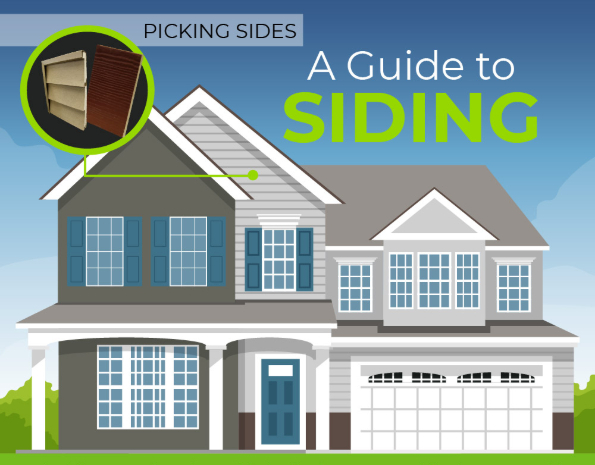 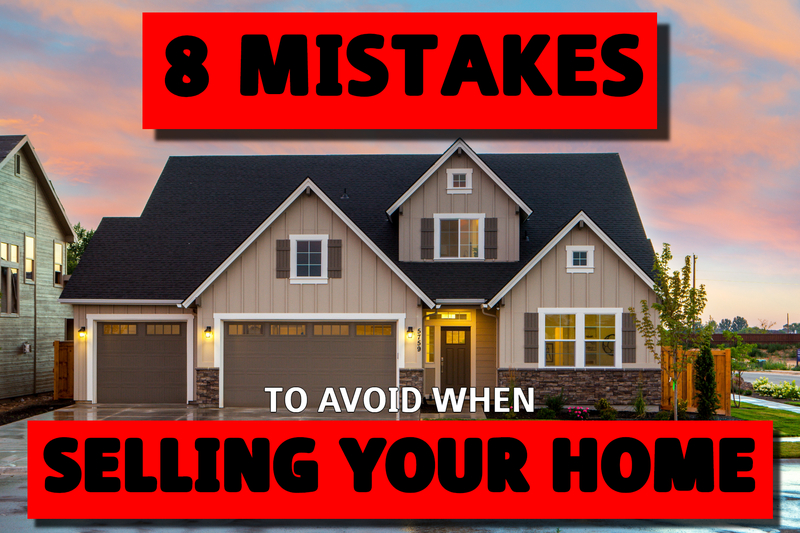 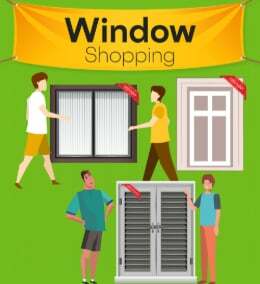 With that noted, you may not have thought of them or come to fully appreciate how something simple can be extremely helpful when it comes to residential organization. 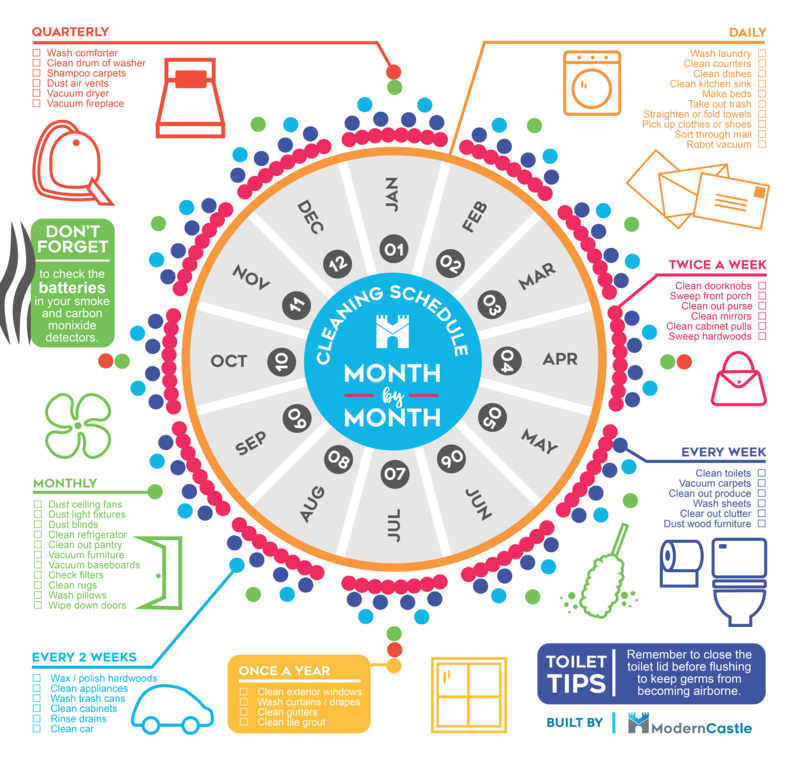 In Need Of A Thorough House Cleaning Schedule? 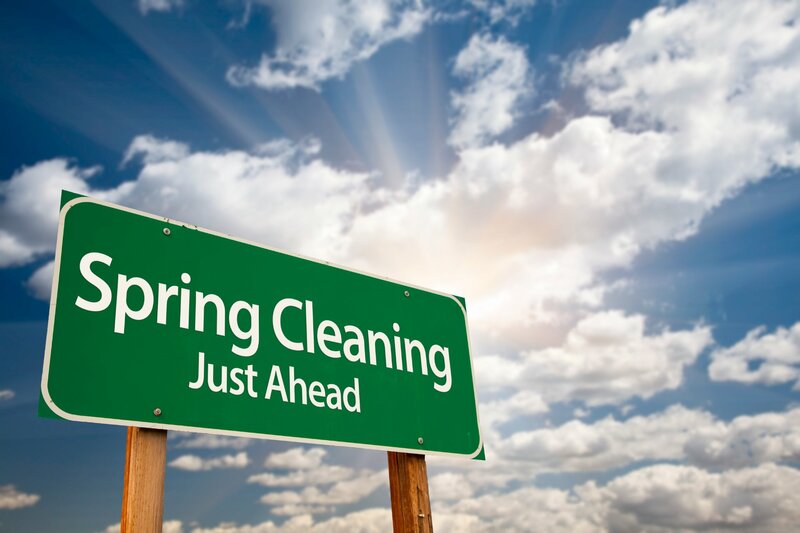 While Bin There Dump That franchisees gear up for Spring Cleaning cleaning season; making sure they can meet all the customer demands across the country, it's important not to forget that we can make Spring Cleaning an easier annual home project if we commit to a yearlong cleaning schedule.